We can’t tell you how many times we’ve heard that line. With an office at the heart of Bentonville, we are proud to be a growing part of one of the most vibrant and dynamic regions of the nation ... and we're even more proud to share the people, places, and events that make this region one of the best. 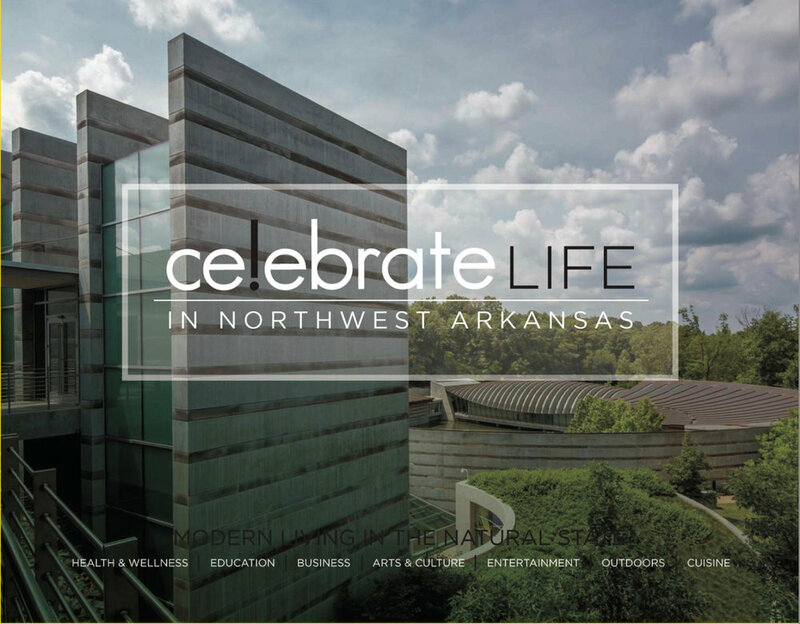 Feel free to browse through Celebrate Life in Northwest Arkansas: Volumes I, II, and III below to see for yourself.